You know your clothing and makeup can make you look older than your actual age. But did you realize your home décor might be doing the same thing? At the end of the day, your numerical age doesn’t matter much – you’re only as old as you feel. 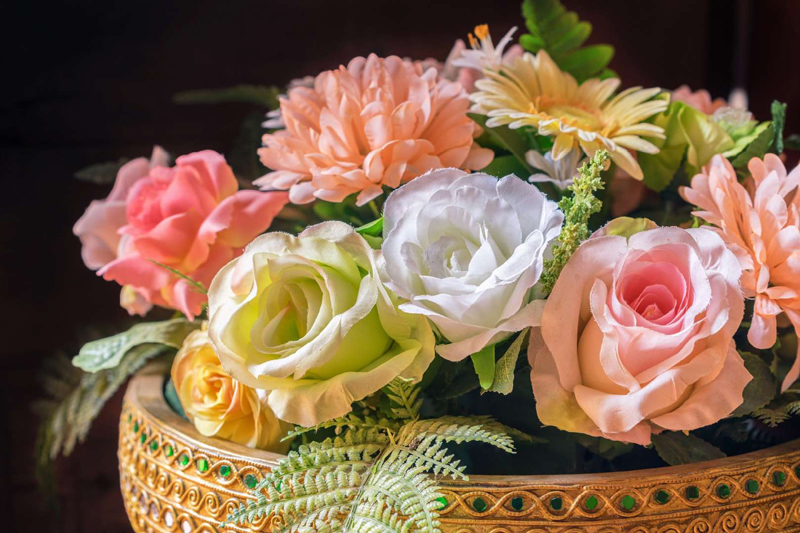 However, if you’re on a quest to hold onto that youthful glow, then there are a few things you’ll want to incorporate into your décor . It’s time to face reality. 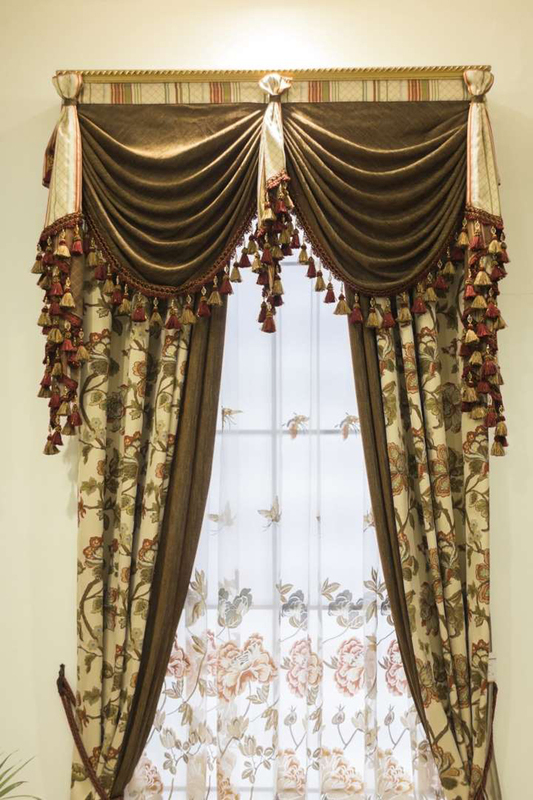 If you’re still covering your windows with heavy, overly fussy drapery complete with window boxes, valances, and elaborate tiebacks, then it makes you and your house look woefully out of date. 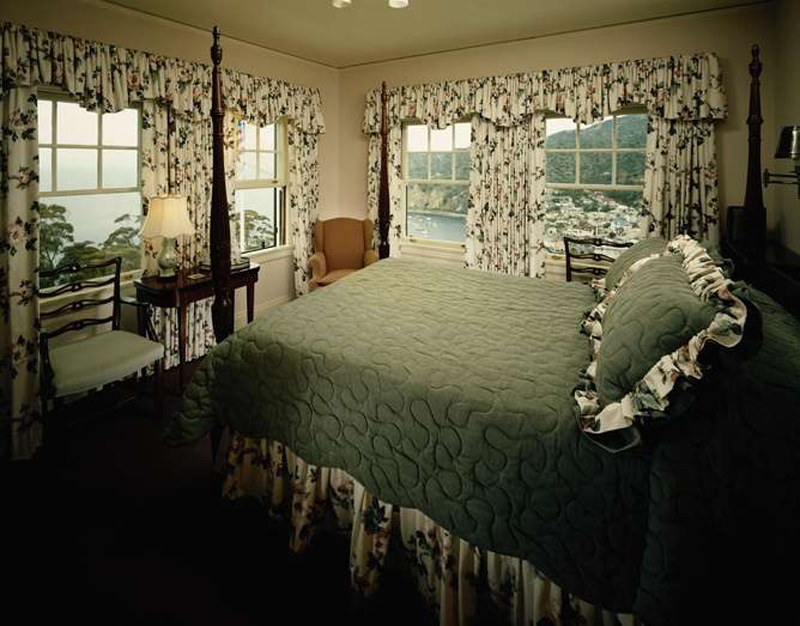 Home decorators these days gravitate toward lightweight and airy window coverings. When in doubt, opt for plain white curtain panels paired with wood blinds or natural woven roman shades. 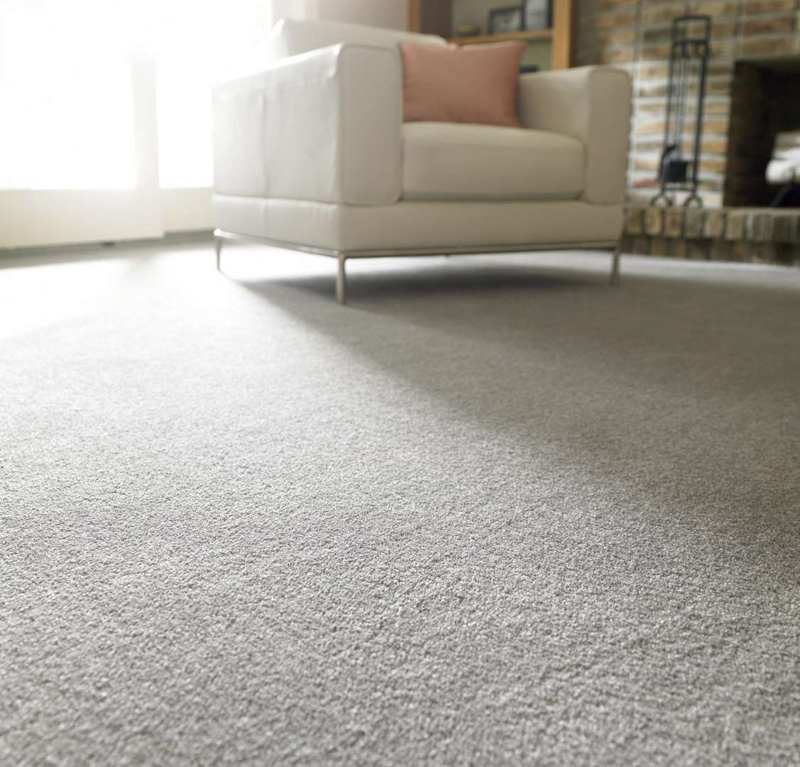 Ever notice how the first thing decorators do on popular home renovation shows is rip out old carpeting? There’s a reason for that. Hardwood floors look more upscale and modern, meaning if you have a fully carpeted home it’s bound to make you look older. If you hate cold feet, put down some richly hued area rugs or get a nice warm pair of slippers. 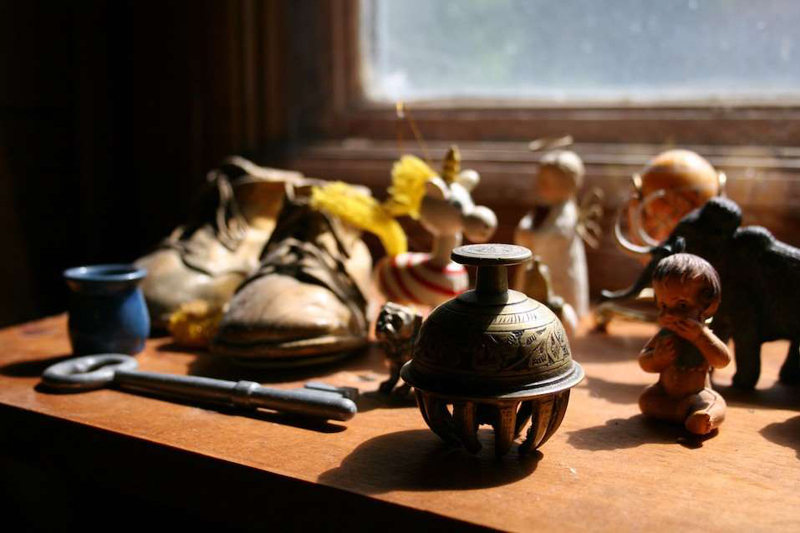 There are curated collections and then there’s clutter – and that’s a fine line you don’t want to cross. Tchotchke overload tends to make you look older since the younger generations prefer minimalist spaces. Want to look younger and feel less stressed, too? Get rid of most of your dust collectors. It’s very sweet that you’re displaying those handmade doilies, but unfortunately, they make you look older. This is an easy swap to make. 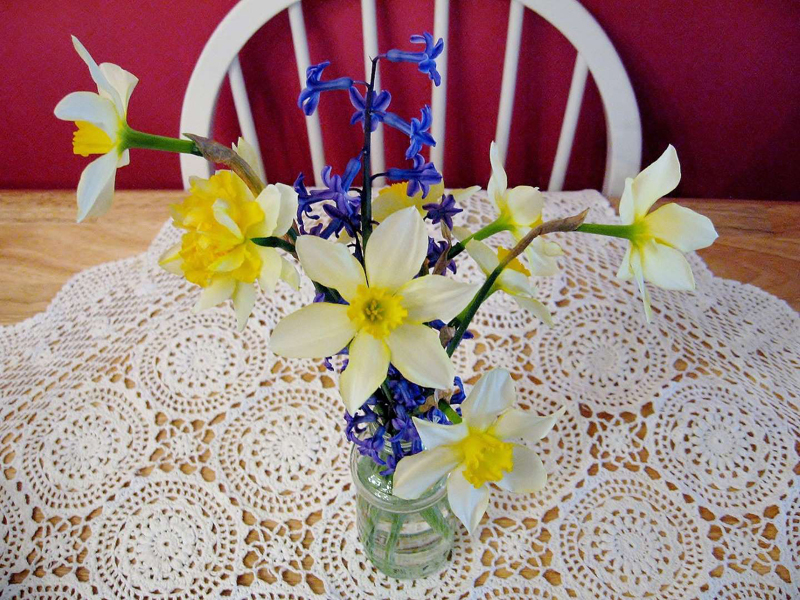 Simply remove any doily you find and don’t replace it with anything. Remember, when it comes to decorating, less is more. Wallpaper is classic. Paint is timeless. But wallpaper borders? Those are making you look old and out of date. 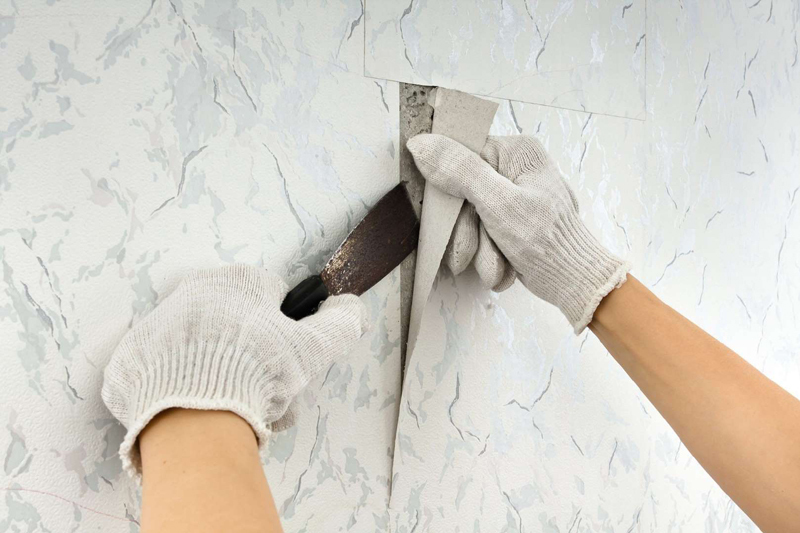 Avoid wallpaper borders near the ceiling and the chair rail. In other words, there is no need to use a wallpaper border in any situation, ever. Ah, the 80s – a time of chintz and floral. 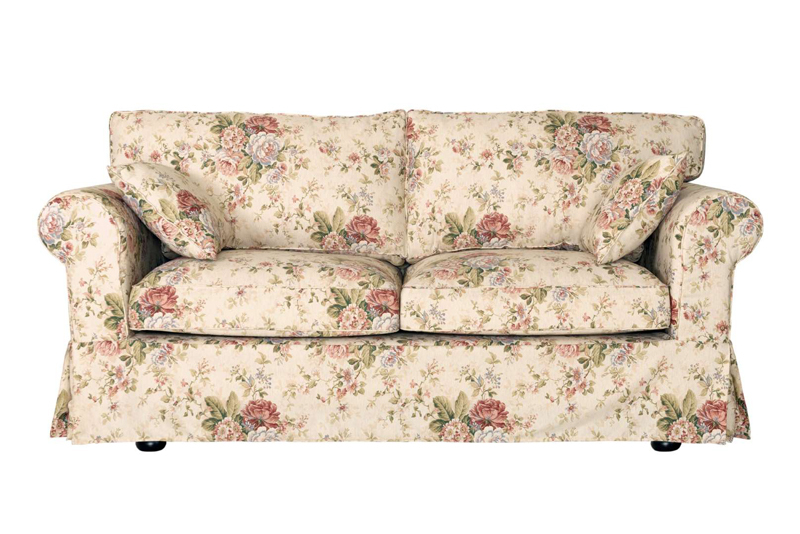 Perhaps you still have an outdated floral couch lurking somewhere in your home and if so, it’s contributing to how old you look. If you happen to have an abiding love for floral prints, consider buying a solid colored couch and oversized print floral pillows. It’ll look fresh, young, and modern. You want your furniture and décor to coordinate, not match. That’s an important distinction. If your bedspread, drapery, wallpaper, and accessories are all literally cut from the same cloth, it’s going to make your home look hopelessly outdated. And that’ll just make you look older by association. Quick – check your lamps. Do you spy any pleated lampshades? If so, it makes your overall home décor look out of style and makes you look older too. But luckily enough, there’s a quick update that will fix this common problem. All you need to do is swap out the old shades for new ones while keeping the base the same. 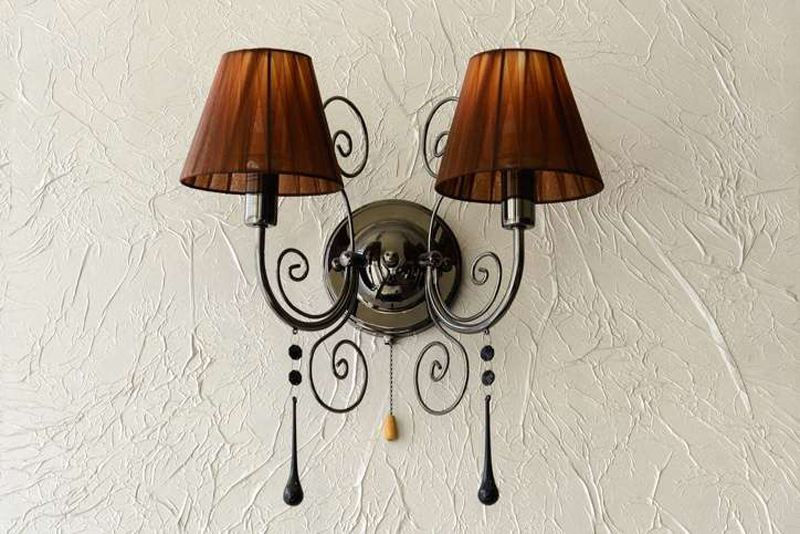 Lampshades are often sold separately and cost way less than replacing the whole lamp. That avocado green stove may be functioning fine. 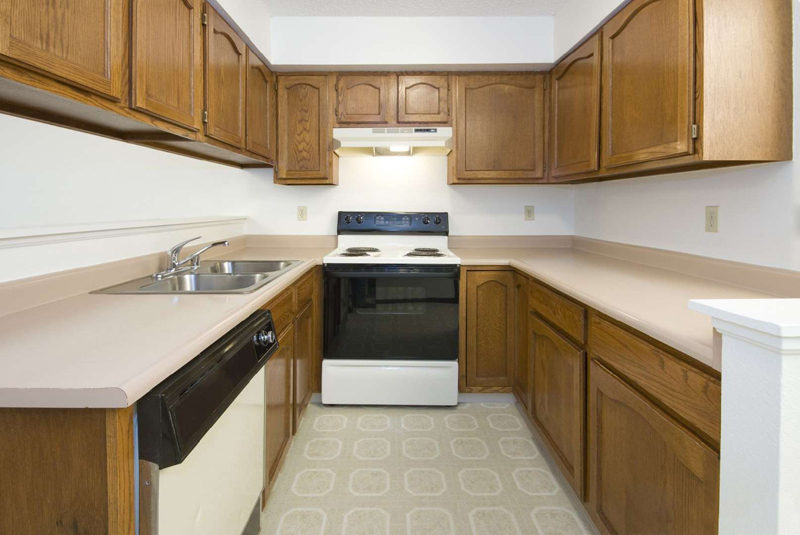 However, it’s a glaring indicator that you might be older than someone with sleek, modern stainless steel appliances. If you want to make your house look better, try updating appliances to make a huge impact. 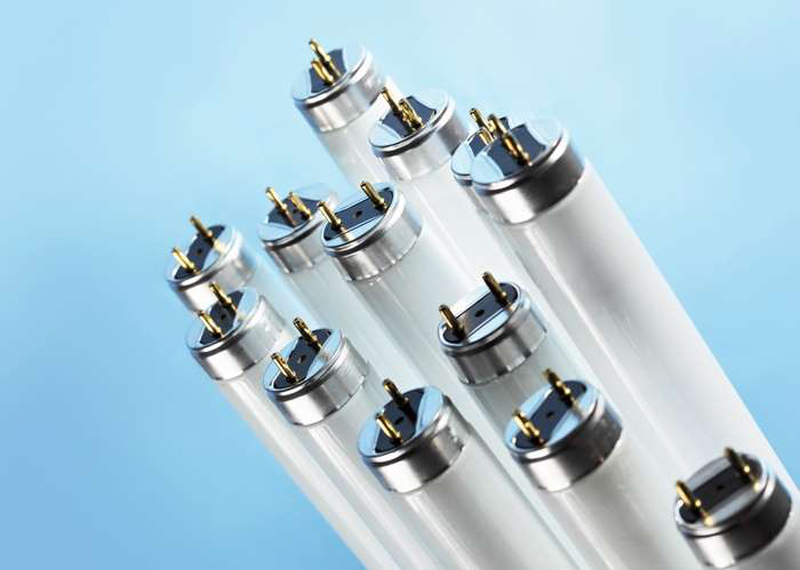 Using fluorescent lighting doesn’t just make you look older because it’s not fashionable – it’s also the most unforgiving type of light source for minor imperfections such as fine lines and wrinkles. 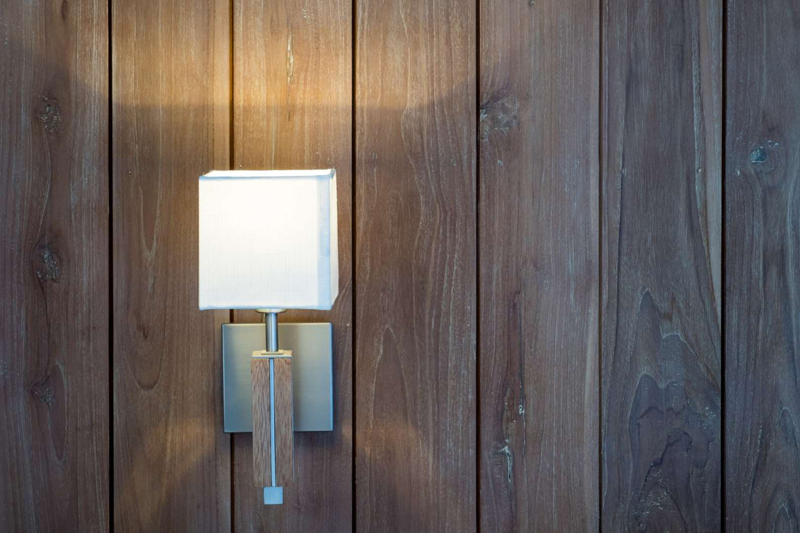 Upgrade your lighting to make your house look up-to-date and to make your skin look better, too. Either opt for real houseplants and flowers or don’t have any at all. There are good fakes out there, but they’re few and far between. It’s a much better idea to invest in easy to care for plants that don’t need too much attention. Succulents are always a good choice! Television technology has come a long way in the past 20 years. 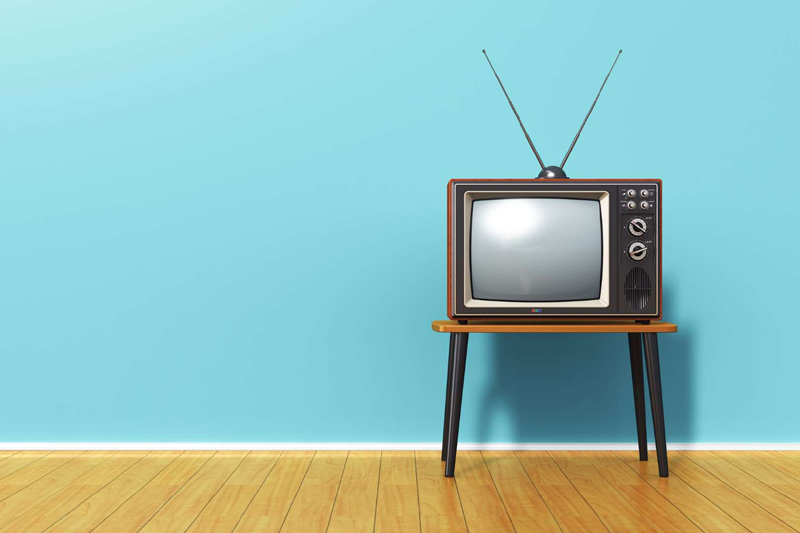 There’s no reason to still watch your favorite shows on that ancient, space-hogging tube television. Either wait for a deal on a flat screen TV or consider getting rid of it altogether like Joanna Gaines did. Nothing screams elderly quite like an out-of-date computer. 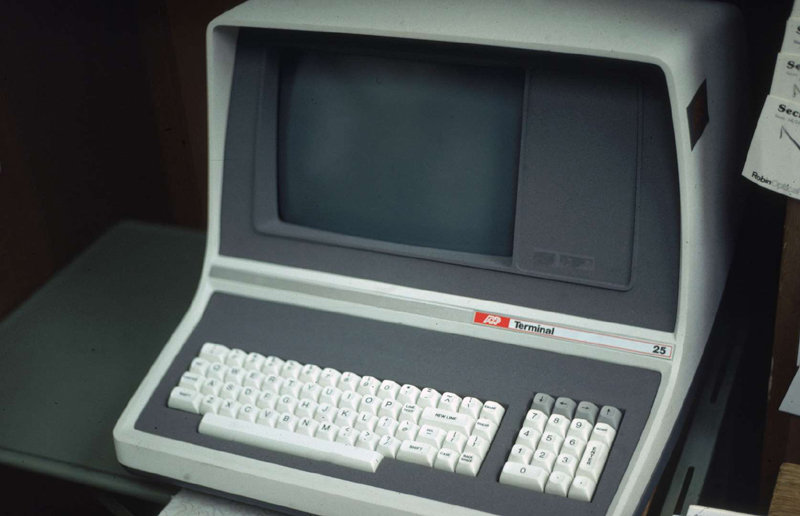 These days, most people wouldn’t dream of owning a computer that’s more than a few years old. There’s a bonus to getting a new computer: it won’t take up as much space as that clunky old model. The fastest, cheapest way to update dark, dreary paneling is to paint it in a lighter color. It’s a great way to quickly enhance the look of your home and make you look younger, too. This tactic also makes the room look bigger and brighter. It may be comfortable… but it makes you look older. 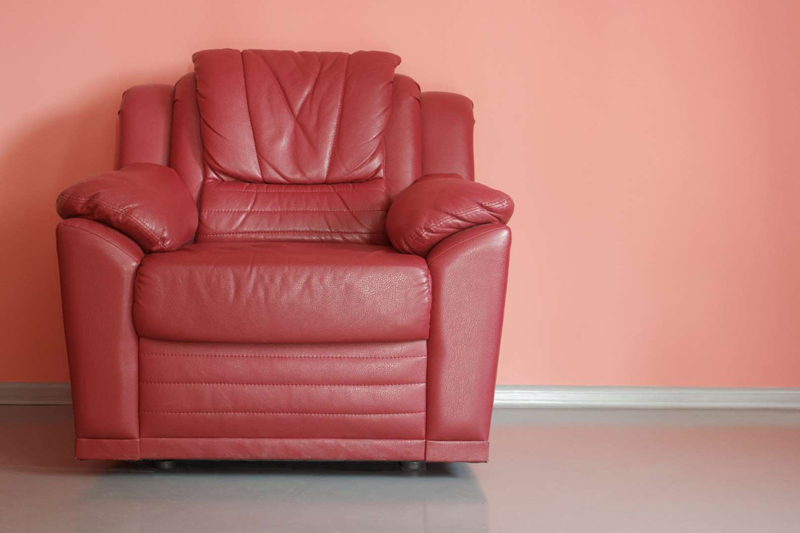 If you have an overstuffed recliner taking up space in the corner, consider swapping it for a new, more modern looking chair instead. It is possible to combine comfort and style and you’ll look younger if you do.